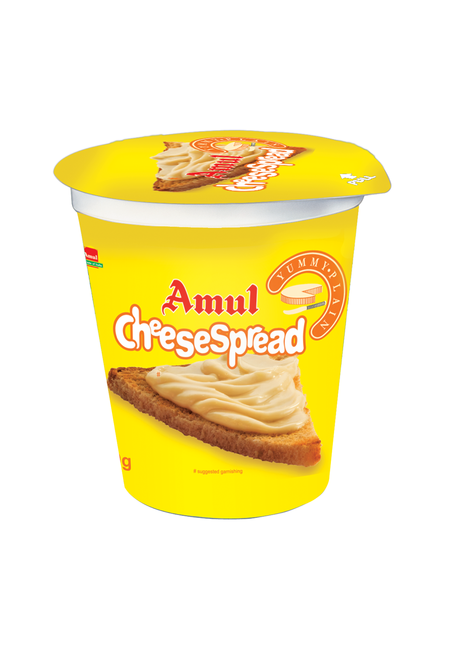 'Cheese spread' – These are the two words suffice to make your child eat the breakfast happily. Amul has been making the work of every Indian mother easy. 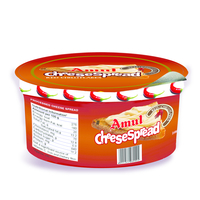 The Amul plain cheese spread suffices the quality to turn your stubborn mood into hunger. 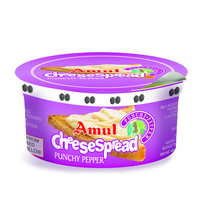 It is easy to spread and is the healthiest form of spread containing only 20% fat. 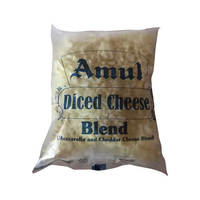 It is a good source of calcium and milk proteins and also comprises low-fat, low-calorie and low-cholesterol. 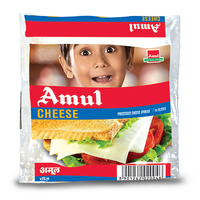 'Cheese spread' – These are the two words suffice to make your child eat the breakfast happily. Amul has been making the work of every Indian mother easy. 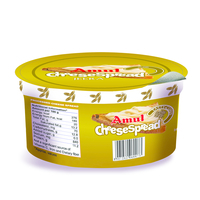 The Amul plain cheese spread suffices the quality to turn your stubborn mood into hunger. 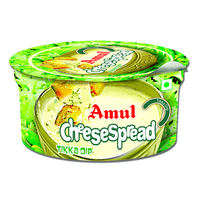 It is easy to spread and is the healthiest form of spread containing only 20% fat. 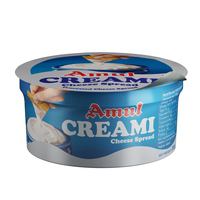 It is a good source of calcium and milk proteins and also comprises low-fat, low-calorie and low-cholesterol. 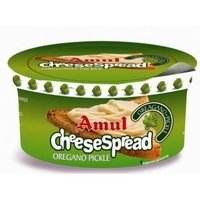 Easy to use as a cheesy alternative to chutneys, sauces, ketchups and dips. Ideal for adding delicious taste to Paranthas, rotis. dosa, Omelette, nan, kulcha,samosas, pakora and many other Indian dishes.